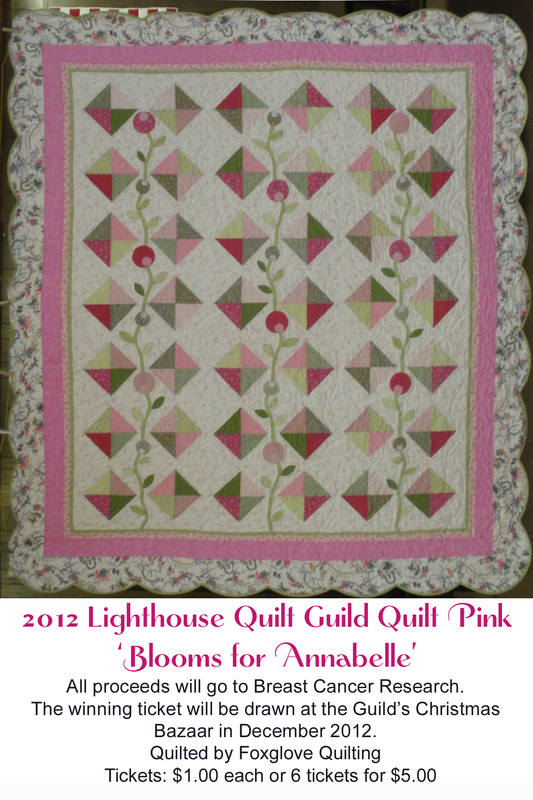 All proceeds will be donated to Breast Cancer research. 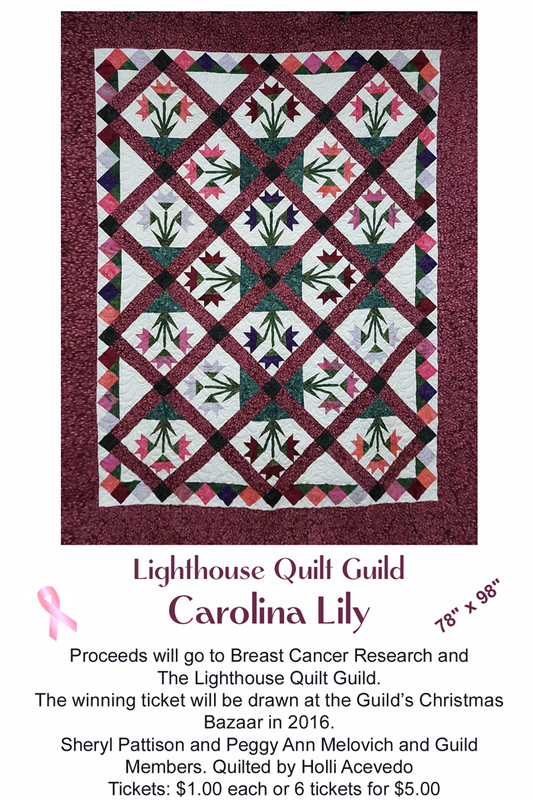 For more information or to purchase tickets contact a Lighthouse Quilt Guild member or one of the people on this page. 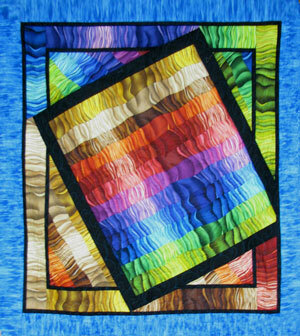 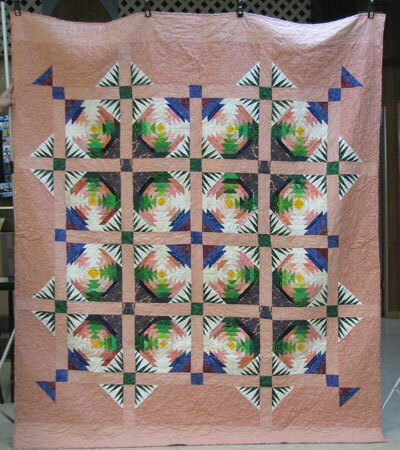 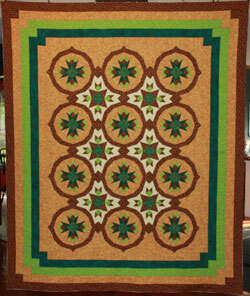 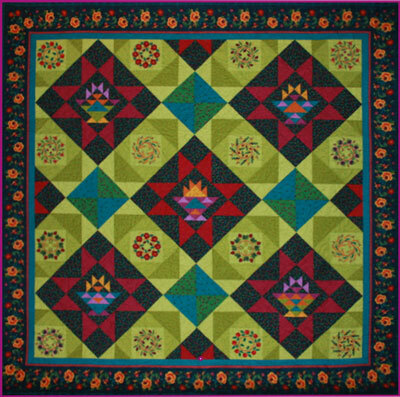 Our 2008 Breast Cancer Quilt was won by Lois Luttrell of Smith River! 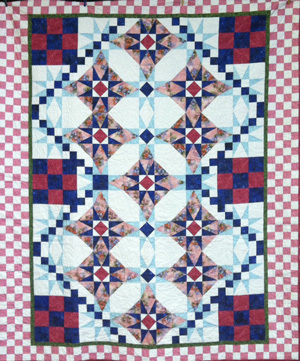 Congratulations, Lois!